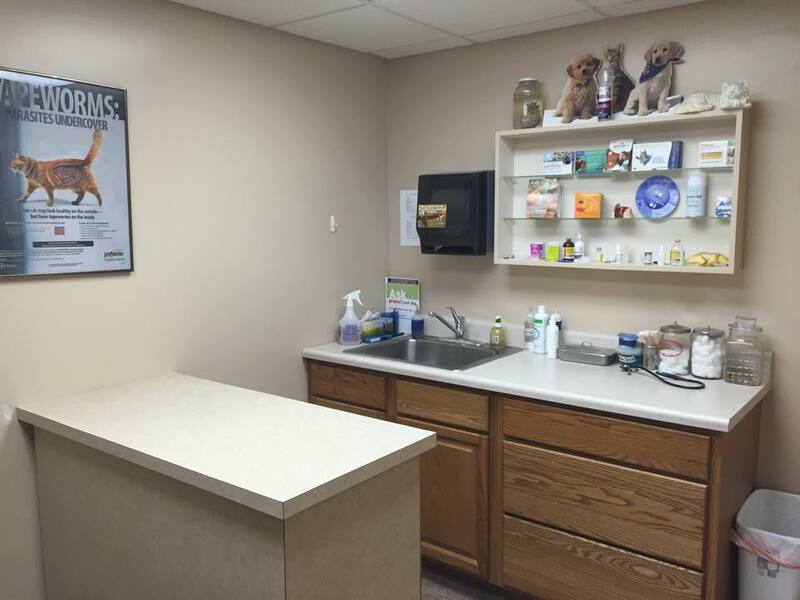 We are a companion animal hospital providing quality care for your loved one. Welcome to Fremont Animal Hospital!We are committed to promoting responsible pet ownership, preventative health care and health-related educational opportunities for our clients. 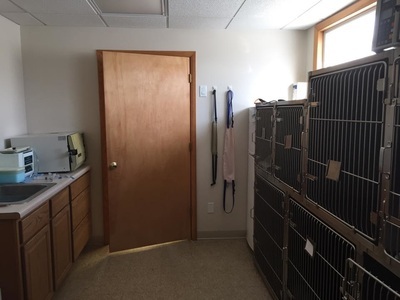 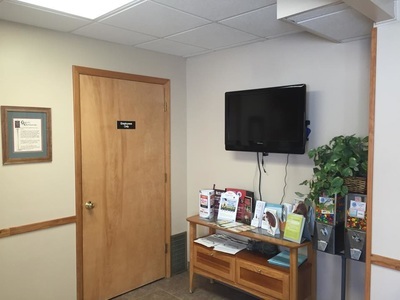 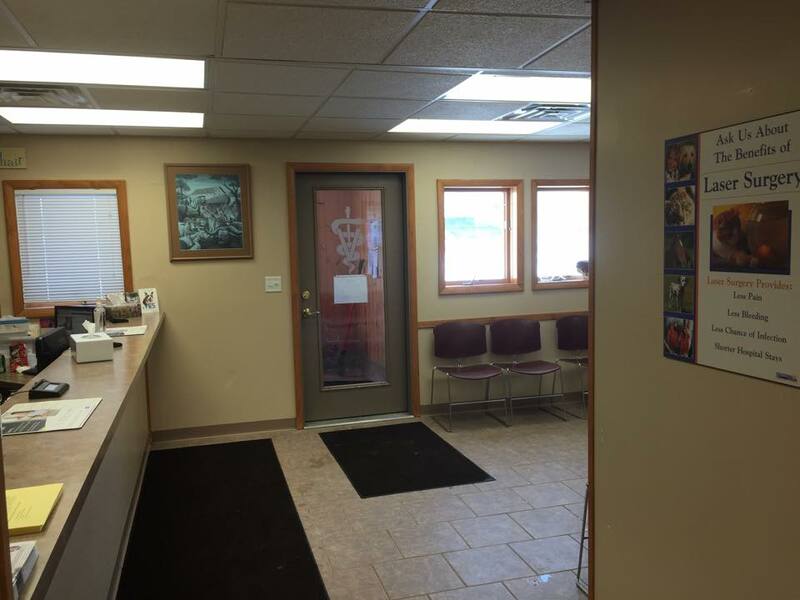 Fremont Animal Hospital strives to offer excellence in veterinary care to Fremont, MI and surrounding areas. 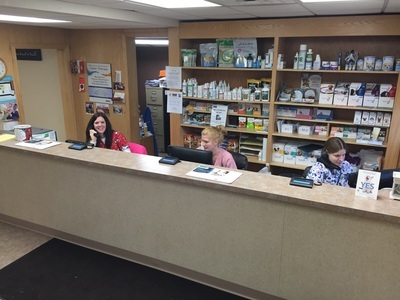 We also have 3 Licensed Veterinary Technicians on staff; Linda Vaughn L.V.T, Emily Amrhein L.V.T, Brook Duell L.V.T and let's not forget our wonderful assistants that are with us every step of the way in aiding to your precious furry family! 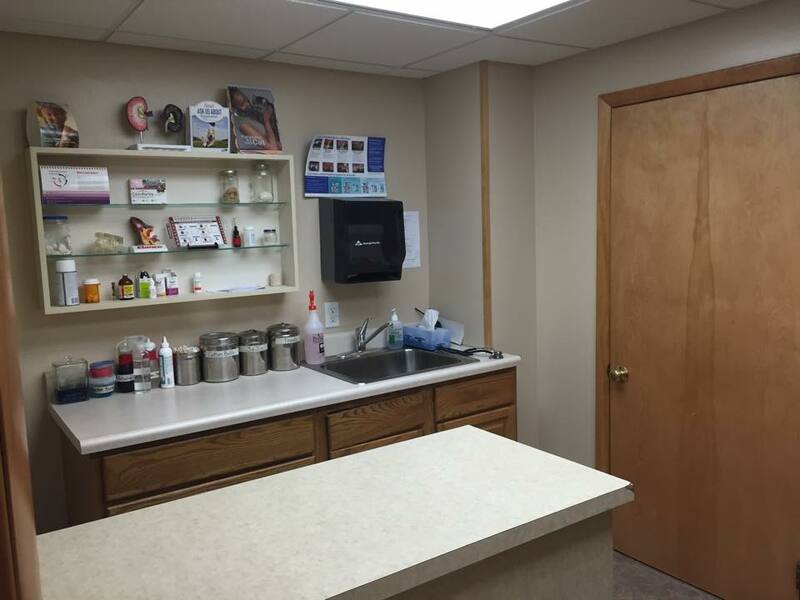 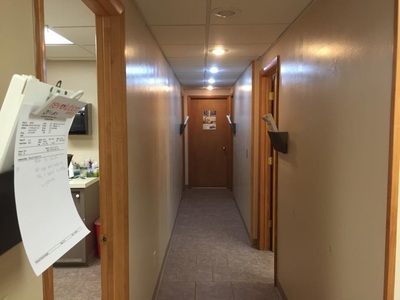 A peek into our clinic!